I wanted to see how many different kinds of pictures I could put together using variations on an idea. 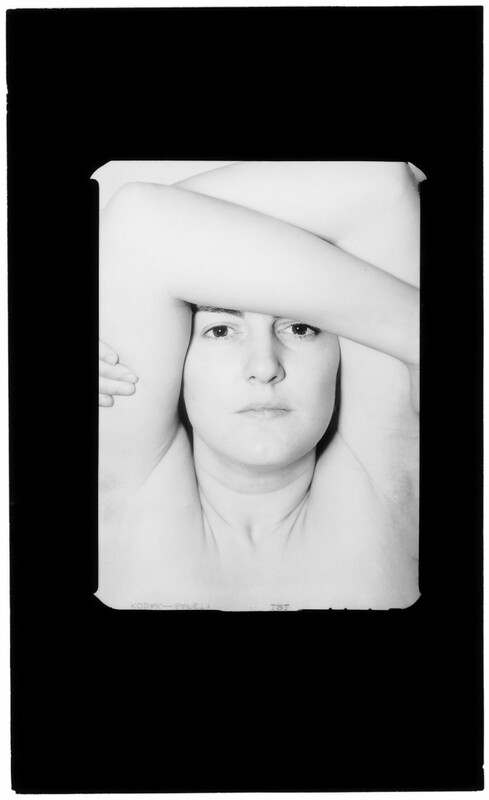 Harry Callahan (1912-1999) started photography literally for fun, fascinated by the instruments’ beauty. He was first interested by the film camera but didn’t have enough money to afford it so he ended up with a photographic camera: a Rolleicord bought in 1938. Born in a modest family, he quickly abandoned his studies to marry Eleanor Knapp and earn a living working in a Chrysler factory. He used his spare time to photography. 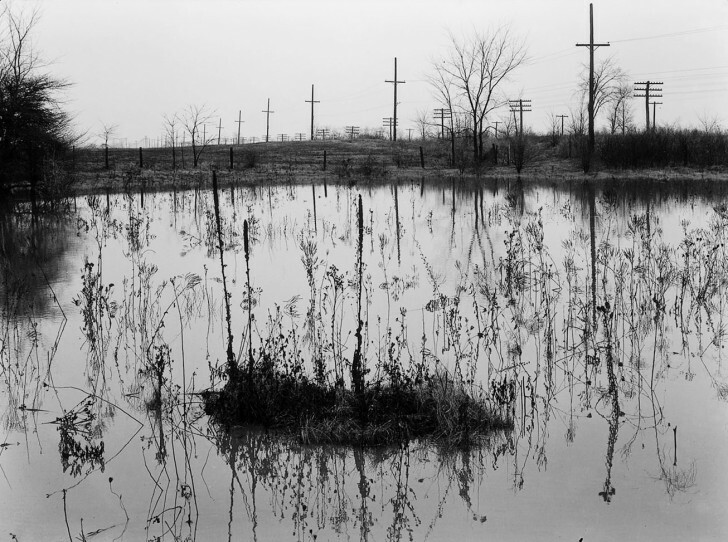 His practice evolved as he attended the Detroit Photo Guild where he met, among others, Ansel Adams in 1941. Ansel completely freed me, confessed the beginner. 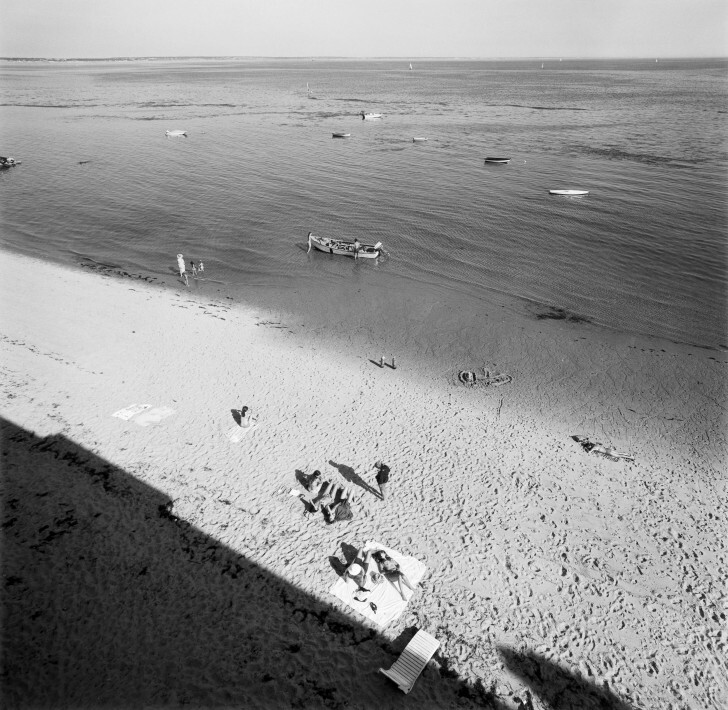 Later, Harry Callahan became a teacher: first in Chicago, at the Institute of Design, then at the Rhode Island School of Design in Providence. Soon, photography became an addiction for this talented amateur, a kind of silent psalmody made up of the constant repetition of various themes. And so, then, I went through these periods of going from the city to nature to Eleanor… whatever, and I think that became a pattern for me, to just keep photographing in this way. Even though social photography became very fashionable in the late 30’s, with the publication of numerous magazines which offered space (and money) to photo reporters, Callahan decided he was unconcerned and not a story teller. His work is not based on photographic stories, but more on a compulsive attempt to give shape to his inner experience. On the surface very formal, his images are in fact deeply emotional. They are like musical variations on three themes: architecture and anonymity in the city, nature, and his family, mainly Eleanor. 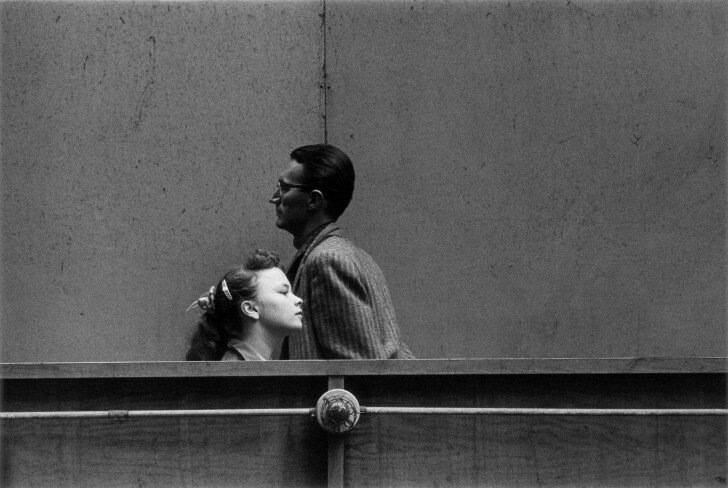 Harry Callahan truly believed in photography: he had faith in it. He photographed photography, instinctively, anxiously searching his way. 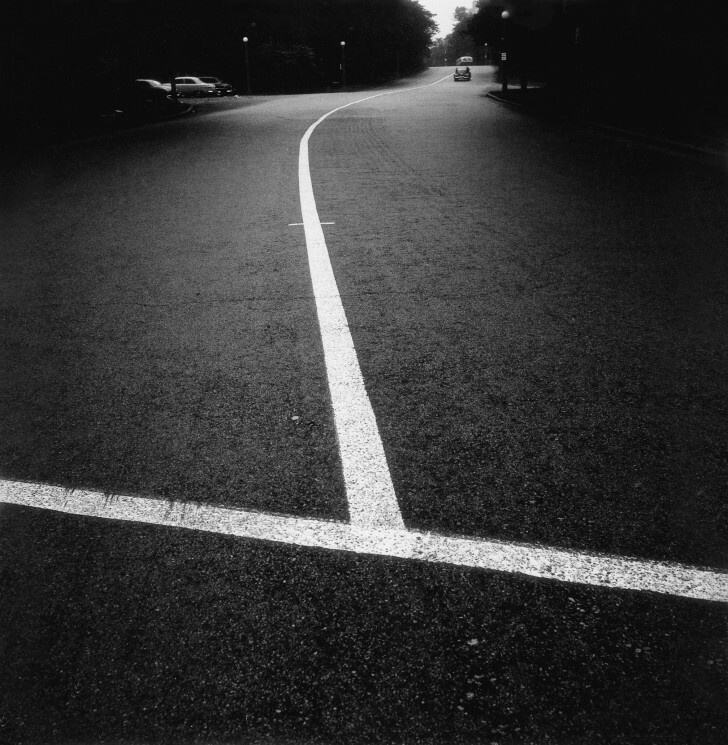 The exhibition at the HCB foundation only shows Harry Callahan’s black and white work. All the prints were made by the photographer; they come from the the Maison Européenne de la Photographie, Pace/MacGill Gallery, the New York MoMA and a private collection. 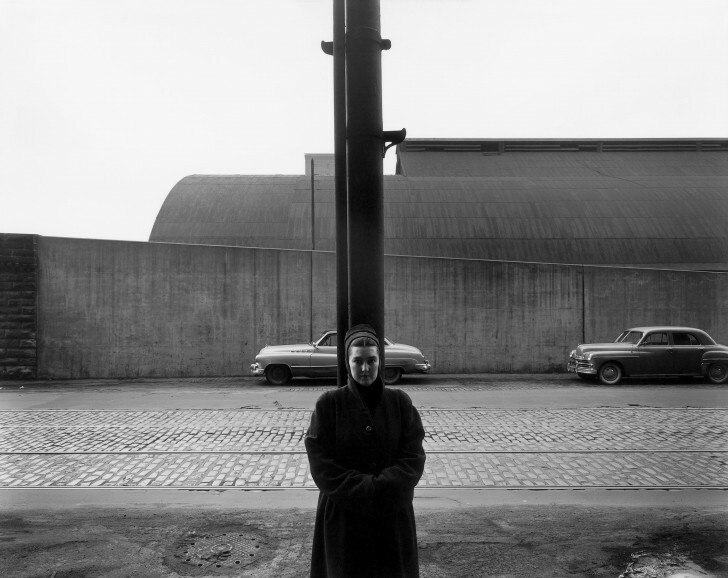 The catalogue, published by Steidl is enhanced with an introduction to Harry Callahan’s work written by John Szarkowski in 1976 and translated into French for the first time, along with one of the rare essays Callahan wrote about his work.